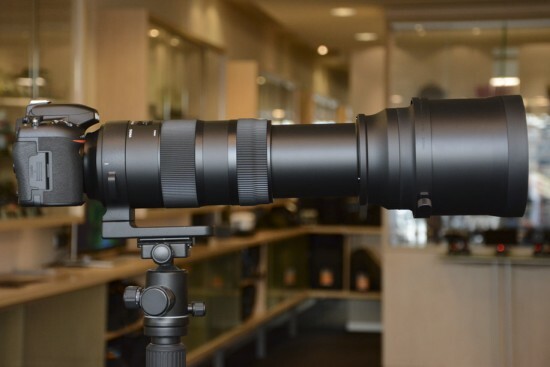 → Only a few hours left: Sigma 150-600mm f/5-6.3 DG OS HSM Contemporary lens for Nikon F mount for $774 (with $100 gift card). 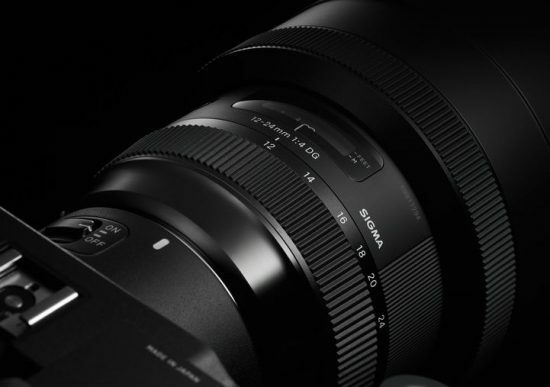 → The new Sigma 12-24mm f/4 DG HSM Art lens for Nikon F mount is now in stock. 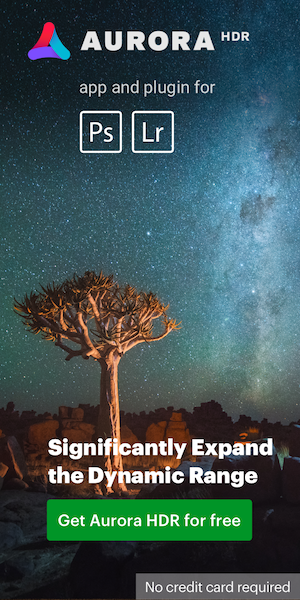 → Check out the new Tamron instant rebates. → Nikon D500 £150 trade-in bonus in the UK. 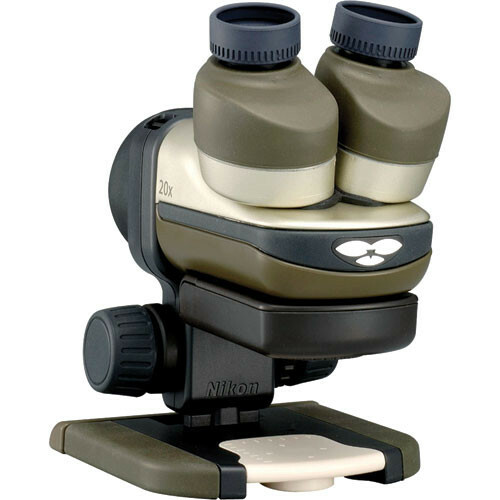 → The Nikon EZ-Micro fieldmicroscope received the "Good Design Long Life Design Award". 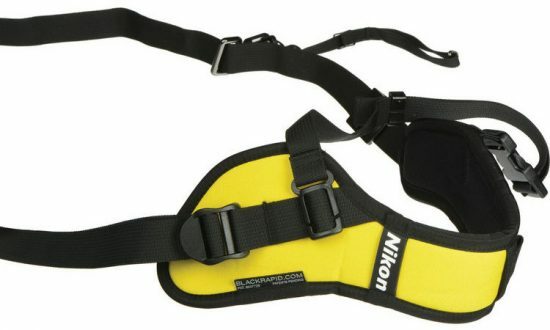 → A new Nikon BlackRapid strap should be introduced soon (see the current Nikon AN-SBR2 Black Rapid quick-draw strap). → Nikon 105 f/1.4 vs. 200 f/2 lens comparison.